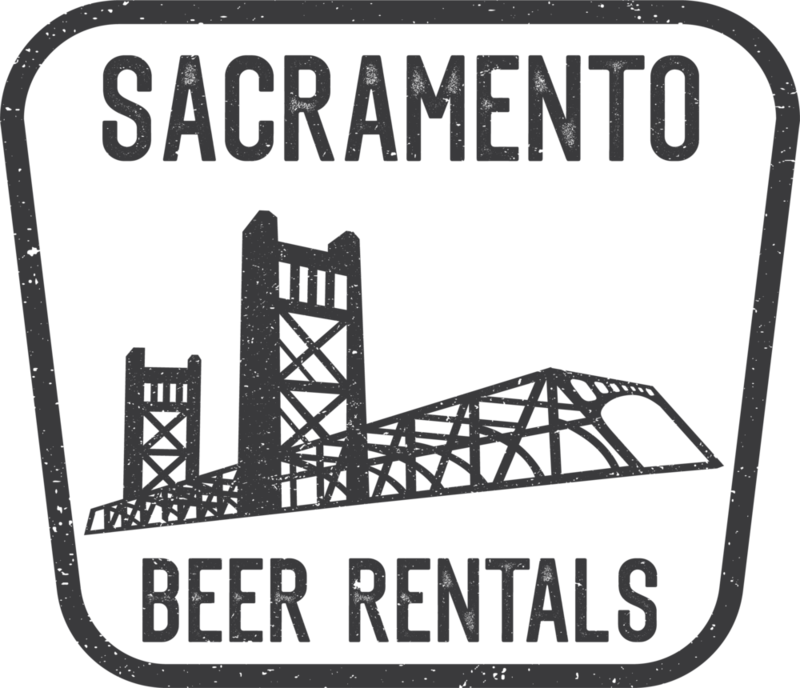 Lyft - Discount Code "BeersInSac"
Yolo Brewfest is returning to Historic Downtown Woodland for 2019! Yolo Brewfest will take place at Heritage Plaza and Main Street on Saturday, August 31st, 2019 from 4-8PM. The event is organized by the Woodland Luna Vista Rotary Club in partnership with Beers In Sac, and the City of Woodland. Yolo Brewfest will feature 40+ breweries, cideries, meaderies, and wineries, with local gourmet restaurants, a cigar lounge, and music/entertainment. Come and take in the sights at Historic Downtown Woodland and join us for a night to remember at this community focused and inspired event. Must be 21+ years old to enter. 4-8pm, includes early entry, unlimited tastings, a larger tasting glass, and a reusable farmers market style swag bag. Purchase the official Yolo Brewfest t-shirt today. Woodland is the current Yolo County seat. Woodland’s origins trace back to 1850 when California gained its statehood and Yolo County was established. Since the town started growing in population and resources, it has not stopped. The area was well irrigated due to the efforts of James Moore, and this drew people out to try their hand at farming. The endeavor was successful as people found the soil in the area very fertile. The addition of a railroad line, the close proximity to Sacramento (only 20 miles), and Interstate 5 & Hwy 80 helped create a thriving city, rich in agriculture and history.